There are no shortage of keyboard replacements on the market. Between SwiftKey, Swype, and the various manufacturer-skinned versions, you can't help but have three or four options on your phone. Today's latest entrant, iKnowU, still manages to stand out with the ability to predict entire phrases and highlighting of the next letters it thinks you're going to type. Pretty impressive. Of course, the feature that catches our eye most of all is phrase prediction. 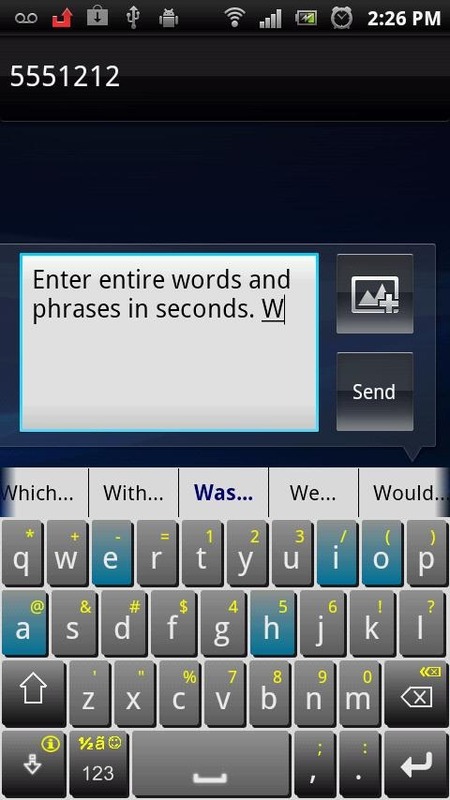 SwiftKey is widely known for its next-word anticipation engine that aims to guess what you want to write next. iKnowU take this one step further, recognizing that words are just one building block of language. Phrases, such as "give me a call" or "from time to time" as demonstrated in the video above, can be predicted and easily entered, instead of having to input them on an individual basis. Of course, as you use the keyboard, it will learn what phrases you use frequently. So, by the end of this paragraph, of course, it will have learned that I use "of course" way more often than Artem would like, and offer to fill it in automatically. There are plenty more features to play around with on this one. The key highlighting may not seem terribly interesting to an avid typist, but for your aunt's first smartphone, or someone who was trained to type without looking all their lives, the glowing predictions could help ease the transition into the touchscreen world. 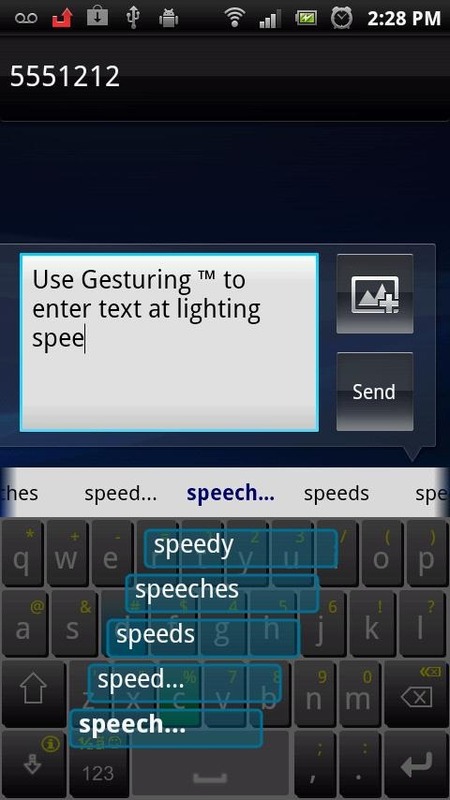 You can also long-press on the spacebar to gesture through predicted words, offering one more option for moving from word to word. Also, there is an option (buried in a menu, oddly) to sync your customizations between devices so that once iKnowU learns your typing style, it's learned it forever. 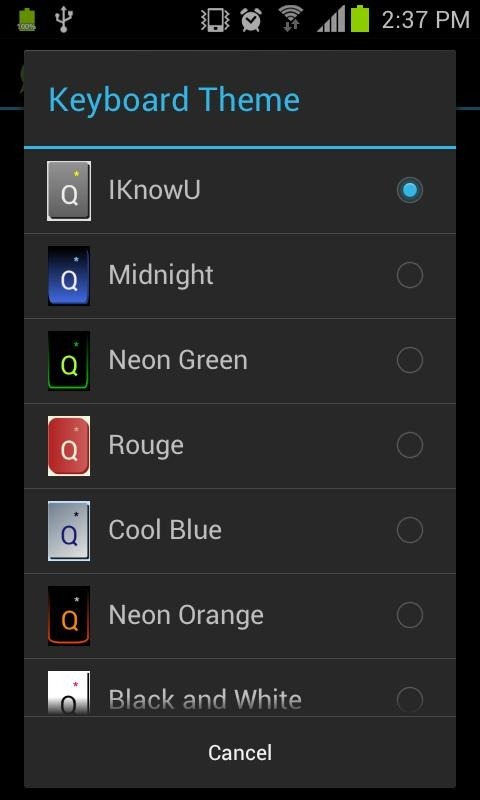 iKnowU is available for free on the Play Store and promises that, despite it's mildly creepy name, isn't going to follow you home from work.